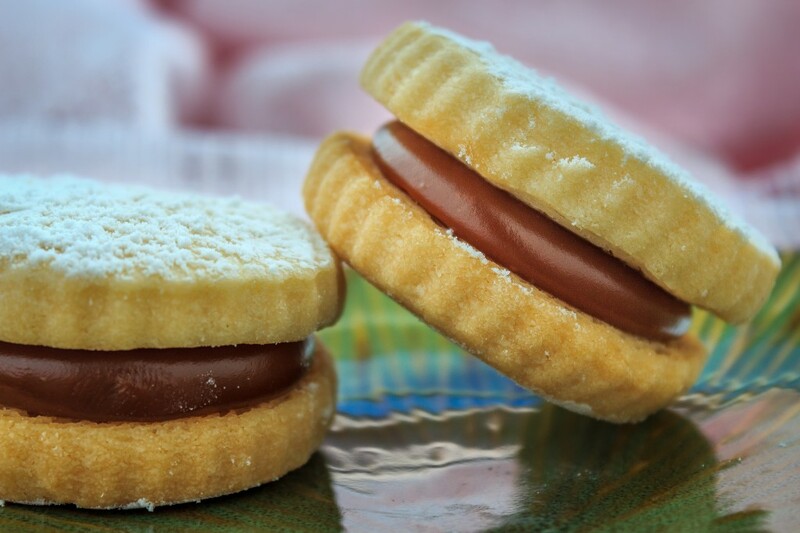 Alfajores are light short-bread-like cookies filled with dulce de leche and often topped with sugar or coconut. I had never heard of them until we moved to Houston, which makes sense because apparently they are a big South American dessert. What I found most surprising about them is how soft the cookie parts are. They are very tender and although they look dense they are very light and almost melt on your tongue. 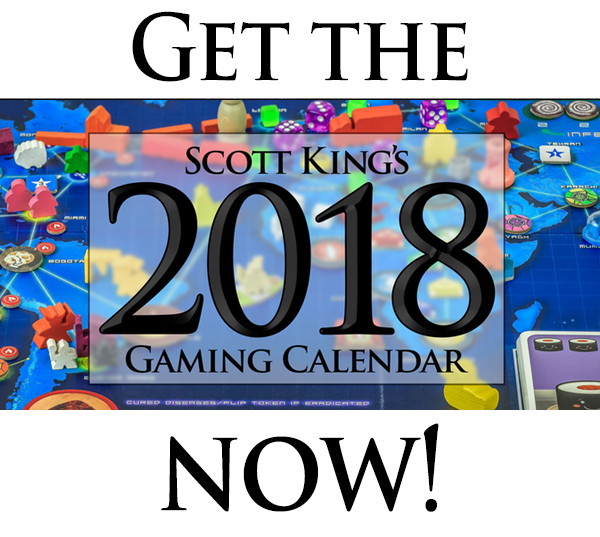 Get Your 2014 Gaming Calendar!